[AppStore] The innovative month view gives an excellent overview of the events for a month. 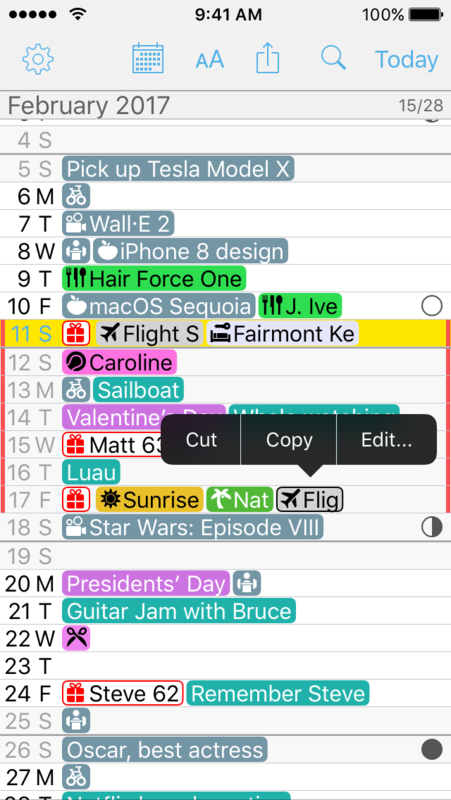 It uses the full screen to supply the maximum amount of information, and still maintains colorful overview of a full month. The prime focus of Month Calendar is to provide instant overview at a glance. Month Calendar shows week numbers, week separation and indicates weekend days. 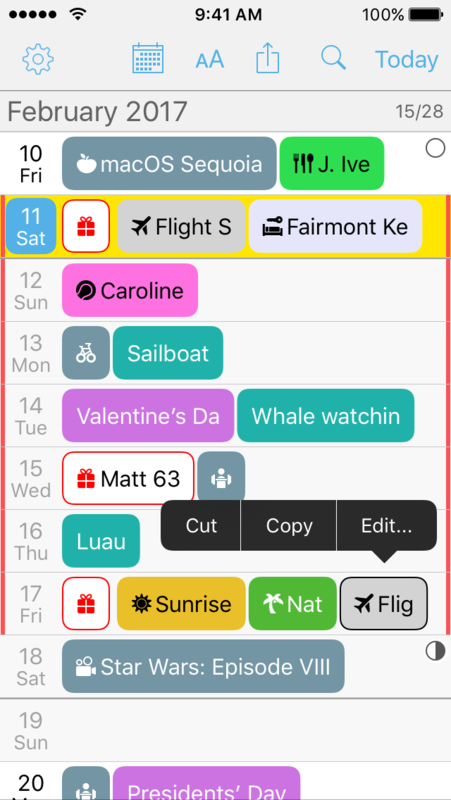 Events are shown with the calendar color and birthdays with special indicator. Month Calendar allows the use of decorations. 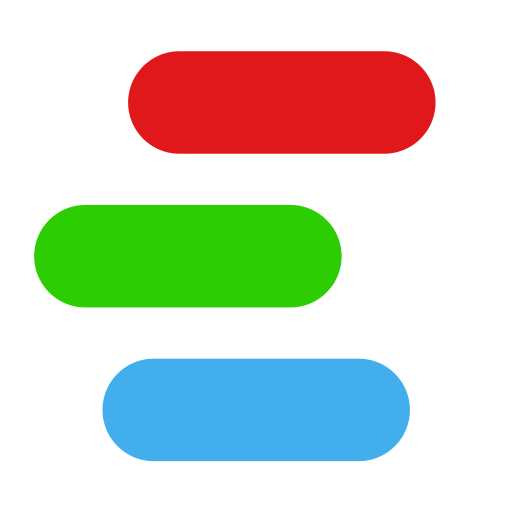 Choose a colour and an icon and all events matching a given search term will be decorated with the colour and icon. This way for instance an event for a haircut can be shown as a scissor icon instead of text. This makes your month view a lot more visual and beautiful. 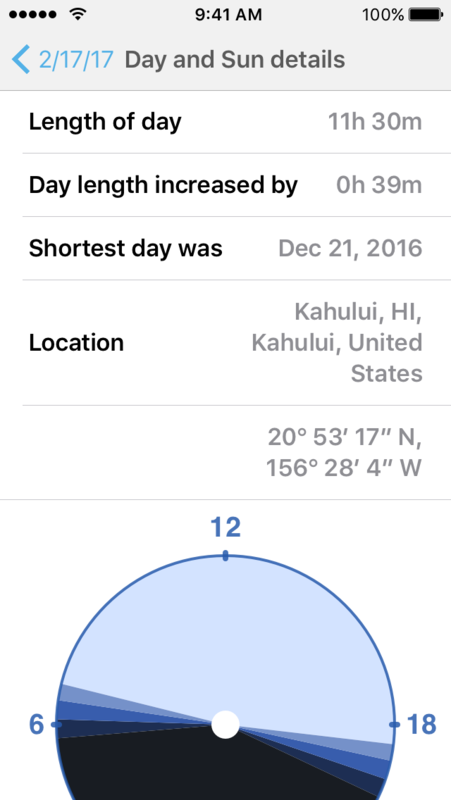 And it is even easier to get an instant overview. Decorations are configured once and after this it works with all your events, both new and old. 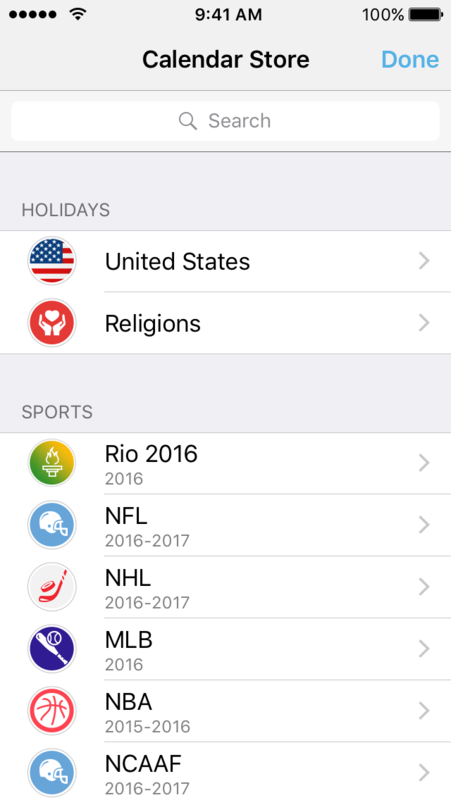 As a very unique feature, holidays can be marked visually with vertical lines to the right and left. This again supplies excellent overview and leaves more room for other events as well. Month Calendar works seamlessly together with the iPhones’s own calendar. 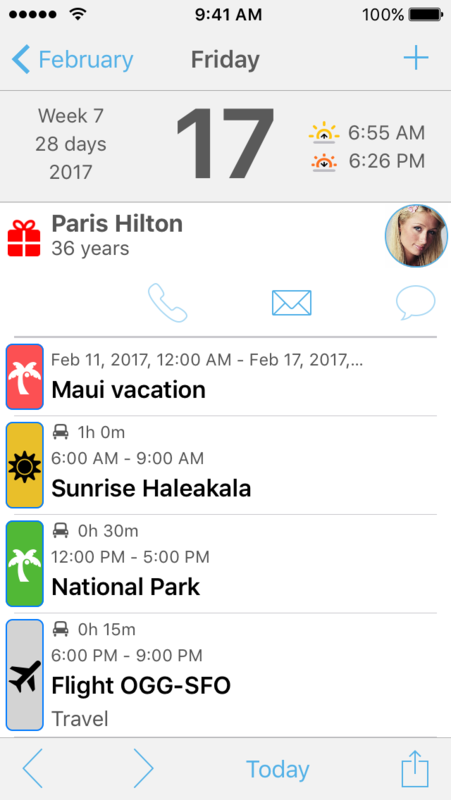 Changes to events made in Month Calendar are instantly available in the built-in calendar, as well as the other way around. Month Calendar is unique and supplies fantastic colorful overview of your events.